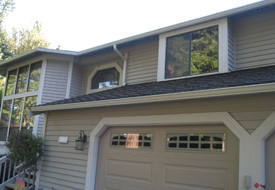 Cleaning gutters in Anacortes, WA and making necessary repairs to the gutters is a chore to be done before the cold season. 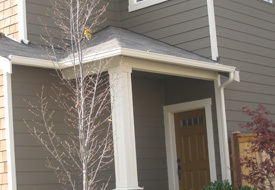 The gutters tend to start blocking due to the accumulation of ice and leaves. 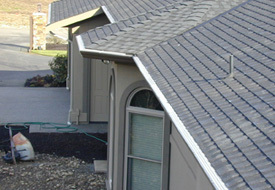 Cleaning the gutters on a regular basis is a must before blockage problems get out of hand. 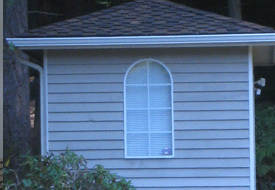 Clogged drains can be really difficult to clean and, to add to this, these blockages will cause damage to the gutters. 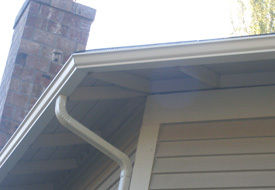 In such a case, cleaning gutters on your own can be something that might look feasible but actually isn’t. 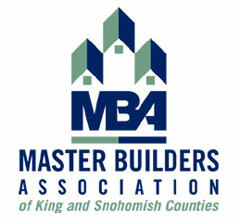 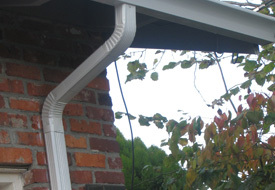 The best way to deal with gutters in Anacortes is to hire professionals. 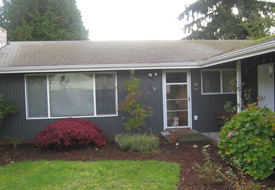 When it comes to Anacortes, there isn’t a company better than JS Gutters Started in the year 1978, the company has managed to provide the residents of Anacortes with unparalleled services as far as gutter cleaning and its related products are concerned. 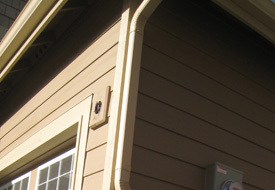 You can rest assured that JS Gutters is taking care of your gutter related problems as they will be handled with professionalism and efficiency irrespective of whether it is a residential or commercial property. 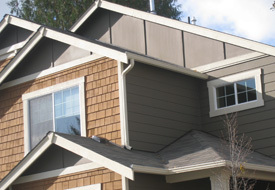 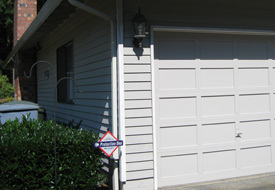 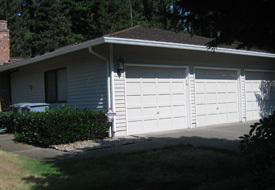 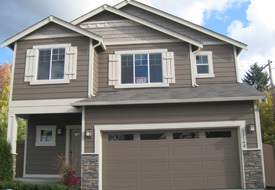 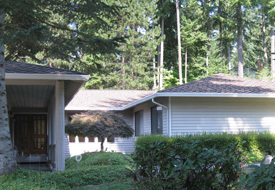 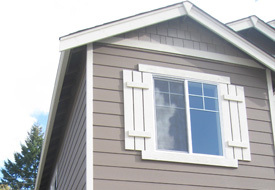 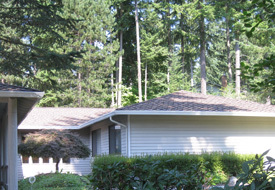 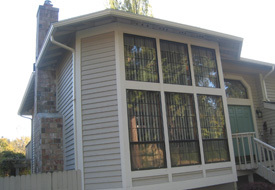 Older properties in the area can always go for seamless gutters for gutter installation in Anacortes. 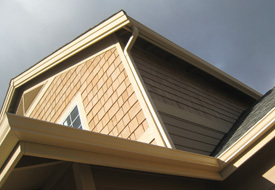 This is because old and traditional homes have gutters that require care when being dealt with. 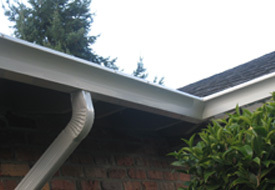 Due to long exposure to rain, snow and other environmental factors, the gutters become vulnerable to problems such as rusting, rotting and other water related damage. 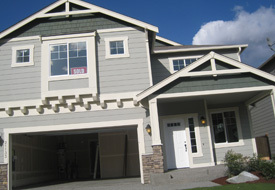 The joints and seams have to be properly cleaned to ensure that all remains of moisture and blockage are removed. 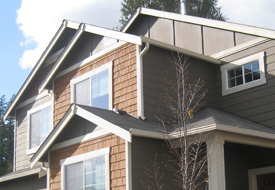 Replacing them with the help of the seamless gutters and gutter installation services of JS Gutters is the right way to go. 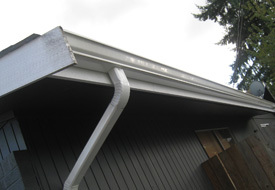 When there is a need for the installation and repair of gutters, making use of the best seamless gutters and gutter installation services of JS Gutters is the way to go. 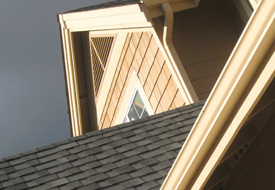 Not only do we provide world class services, we also give them at rates that are far more affordable compared to other gutter services in the market. 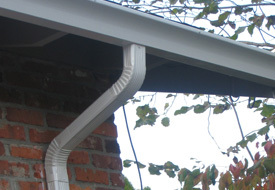 Call us for your all your seamless gutters and gutter installation needs.